The Volvo XC40 is the automaker's first all-electric car hiding in plain sight, according to the automaker. Volvo's chief designer and Polestar head, Thomas Ingenlath, confirmed to British magazine AutoCar last week that the new XC40 will be the first Volvo available with an all-electric powertrain. 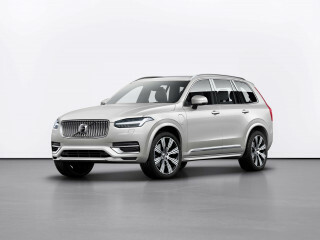 It will be followed by another electric car based on the next-generation version of the Volvo XC90 SUV. Volvo introduced its new S60 sports sedan last week, and the event brought plenty of news. The company will launch a whole lineup of high-performance electric cars under its new Polestar brand, starting with the Polestar 1 next year. The Volvo brand will get a host of plug-in hybrids, including the XC40 T5. 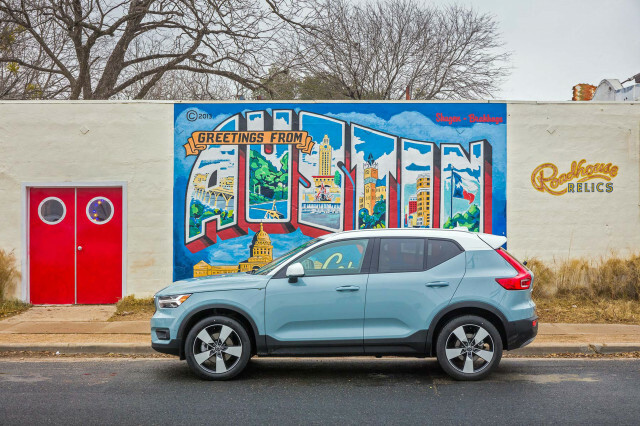 Volvo will sell the XC40 electric alongside the T5 plug-in hybrid. 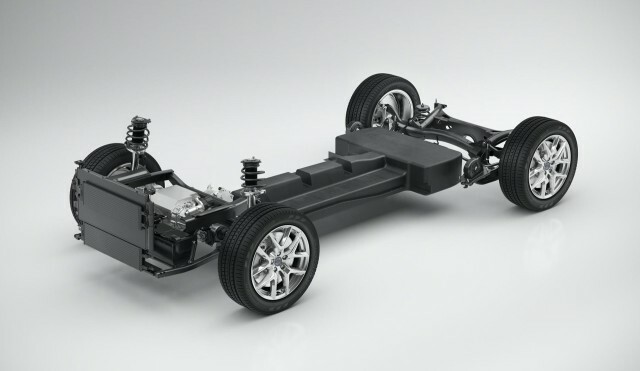 Volvo's latest CMA vehicle architecture is designed to accommodate electric as well as gas and plug-in hybrid drivetrains. Volvo previously announced that its electric cars will have more than 250 miles of range and start between $35,000 and $40,000. As the cheapest car in Volvo's U.S. lineup, the XC40 would probably be that entry-level electric Volvo. 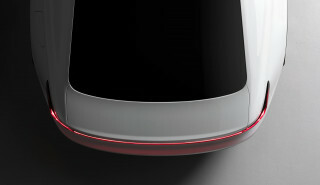 The Polestar 1 electric coupe is expected to start at more than $150,000. The XC40 electric is expected to be built in China (where Volvo's parent Geely is based), and exported to the United States.